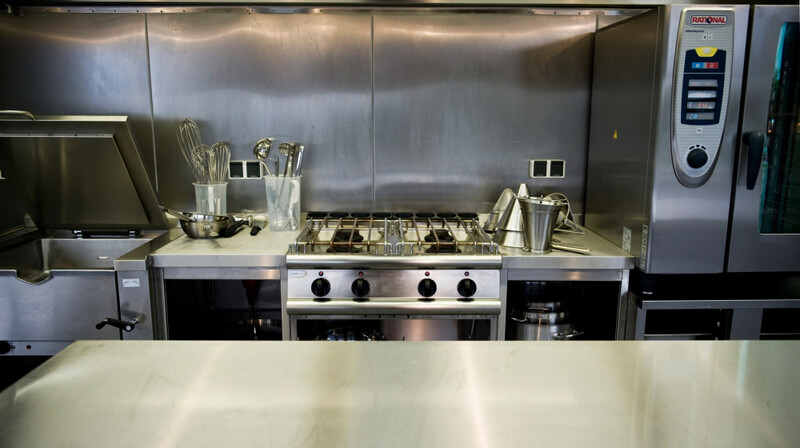 Alongside our total hygiene and immaculate KüchenTruck we also offer orientation for caterers and chefs as well as options to hire a driver and kitchen equipment from us. Do you want more than just the KüchenTruck? We can take care of the catering for you – simply get in touch with us to discuss your needs. Should you have any questions we are here to offer you personal help and advice at all times. Cooking utensils such as ladles, baking trays, grills, etc. Heated trolleys and boxes, etc. other kitchen equipment e.g. tilting fryers, portable stoves, etc. 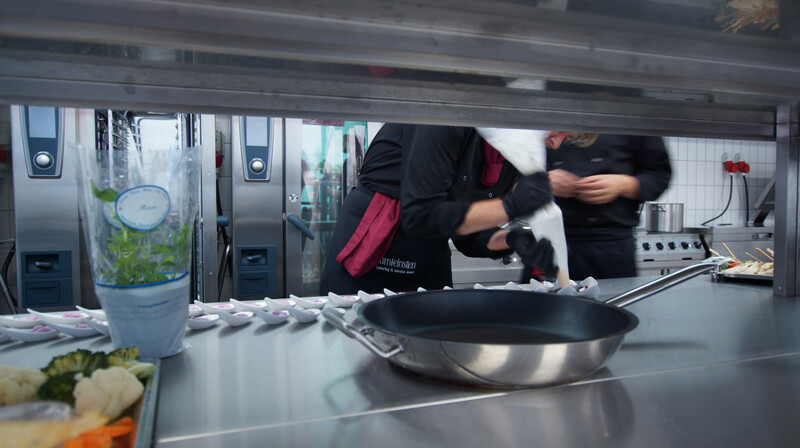 Chefs, cleaners or service personnel – alongside our drivers we can provide a range of professional staff to help you. We will happily take care of the catering for you – together with our partners at Vomfeinsten Catering & Service GmbH we can offer you the complete package. 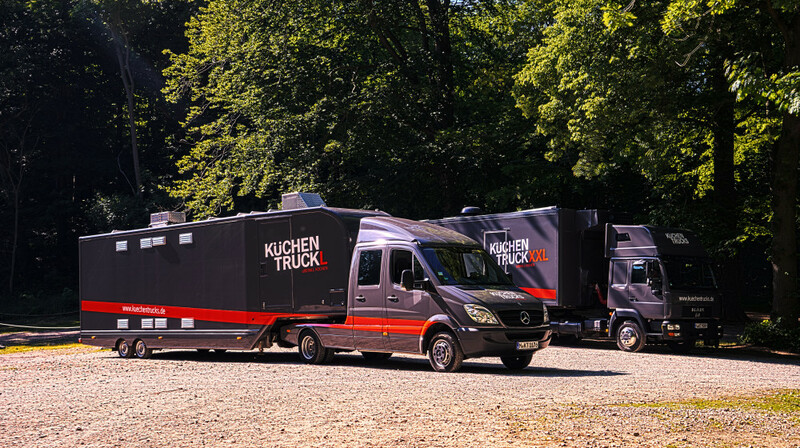 Book your KüchenTruck now – simply send us an enquiry.